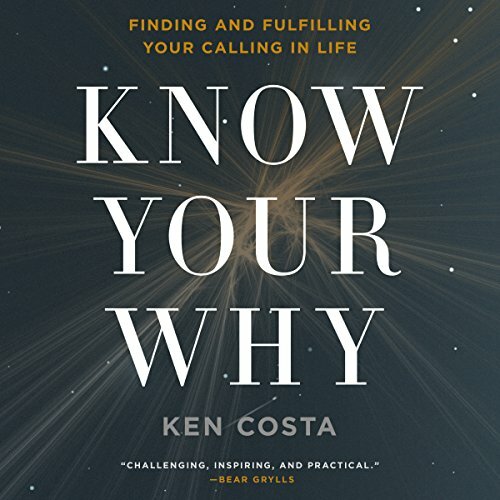 Showing results by author "Ken Costa"
God calls us to the work we are doing. He's interested in not only what we do but how we do it. Yet finding purpose at work is one of the greatest challenges of our world today. Does my work matter to God? Is ambition good? How do I deal with failure? How do I make difficult decisions? Ken Costa shares his practical insights and experience gained from more than 40 years working in finance. 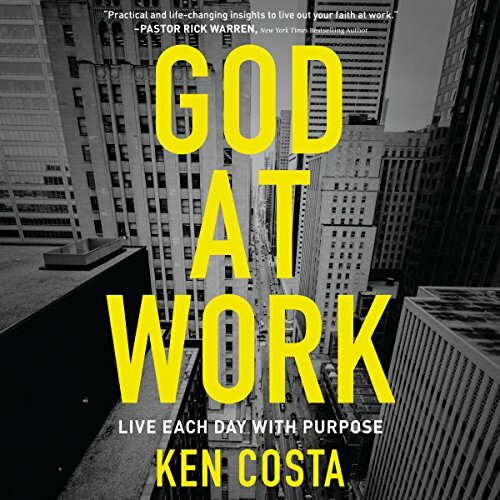 This timeless message, that there is space for faith at work, will truly inspire you to live each day with purpose. For many the primary purpose of their work is cash. Their principal motivation is the paychecks that fund their everyday needs. Their work is a means to an end. Others are motivated by ambitions for careers, to move up the professional ladder and expand their experiences, becoming more skilled in particular areas. Still others work for a cause, believing in the wider purpose of their work, attempting to make a difference in the world - to leave a mark in some way. Experience how the power of the cross unleashes meaning and purpose in the midst of your daily life. 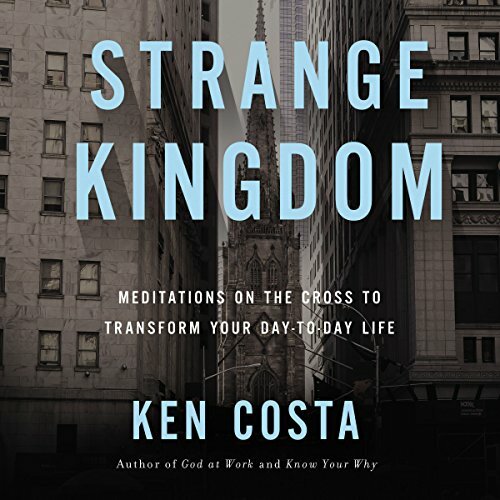 This meditative and spiritual reflection by Ken Costa considers the cross and the king who died upon it. Christ’s work on the cross established a kingdom that is strange indeed, if a king died on the cross in order to establish it.